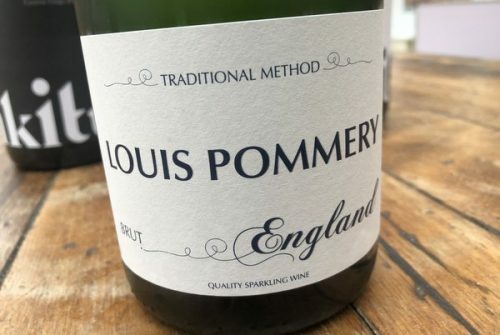 This is the first English sparkling wine launched by a Champagne producer. It’s the result of a partnership between Champagne Pommery and Hampshire-based winery Hattingley Valley. 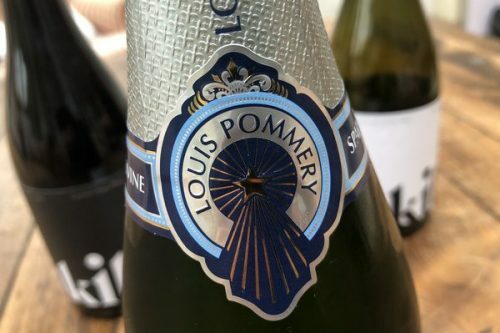 The wine is named Louis Pommery, which is Pommery’s new brand for its non-Champagne sparklers, which now also include a Californian wine. The Pommery chef de cave Theirry Gasco has blended this wine with Hattingley’s Emma Rice, and it’s a Pinot-dominant blend based on the 2015 vintage. Production is 15 000 bottles. Pommery have also purchased 40 hectares of land in Hampshire which has just been planted. How would you compare it with the Hampshire winery which also makes sparkling wine at exactly the same place with probably the same grapes…though, in a different blend? Now that would be interesting?